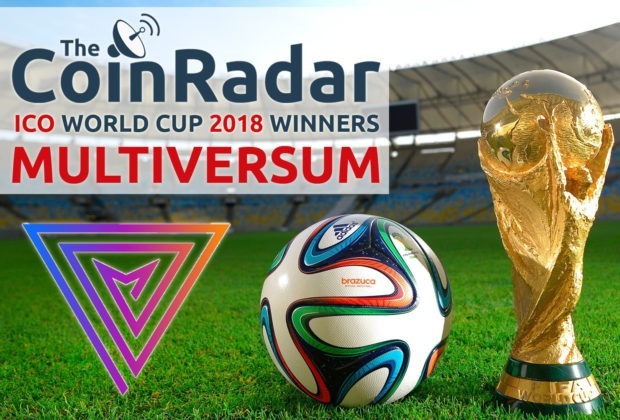 Multiversum are crowned The Coin Radar’s ICO World Cup 2018 Winners! 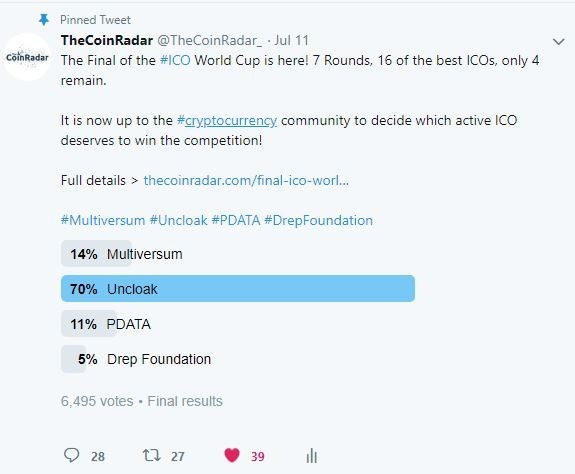 In a very close contested final the community voted Multiverum as their favourite project with personal data giant PDATA taking the runners up position, finishing second place ahead of fourteen other finalists. A tense final showdown saw PDATA leading the vote from the very get go. This quickly turned into a close fought ding-dong battle with Multiversum for the first-place spot. By the end of day one both of these projects then began to pushing ahead together, a theme consistent throughout the whole final. 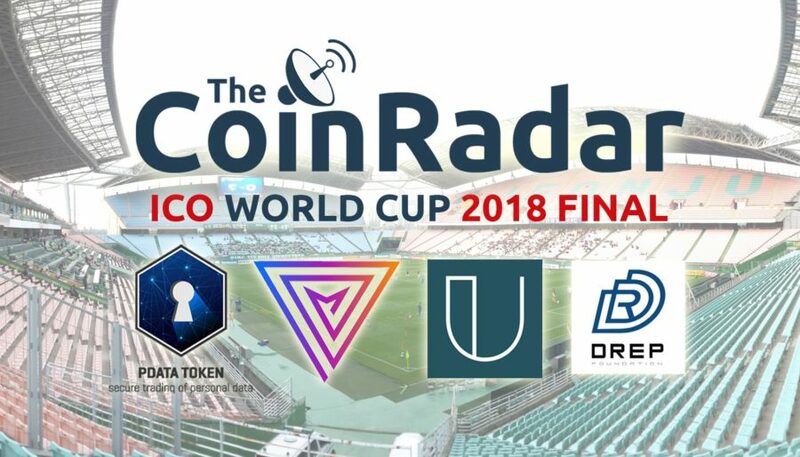 By day two it looked like Drep Foundation were real contenders for the win, but the communities behind PDATA and Multiversum were just about able to hold them off and continue the onslaught of votes into day three. But the final wasn’t without its controversies…. With just a couple of hours to go Uncloak, the clear underdog of the final, unexpectedly received 3,000 votes in the space of an hour to skyrocket them from 3% of the vote to a staggering 72%. 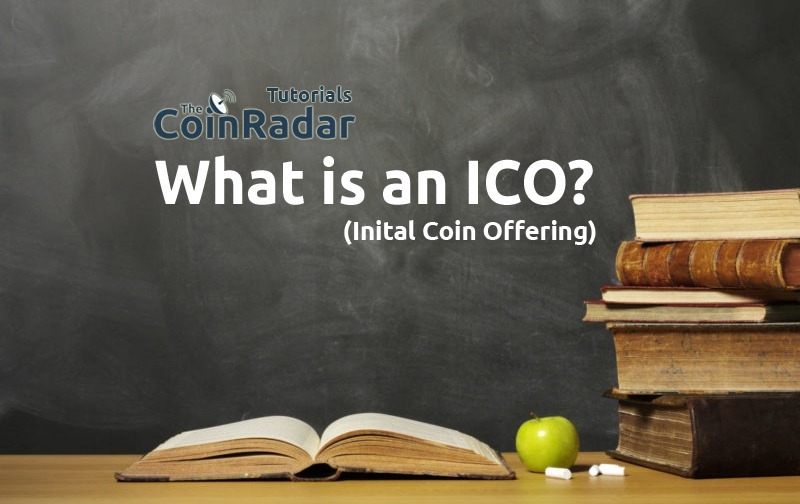 This then brought with it a lot of questions and outrage from a number of people closely following the vote, as well as The Coin Radar team. Although the source of these votes cannot be confirmed, we suspect that some sort form of manipulation was at play. For this reason these votes have been removed from the final count. 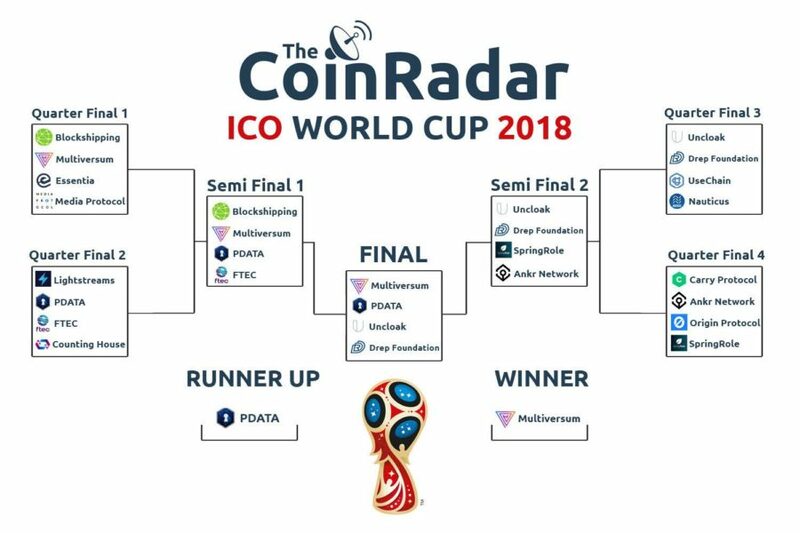 With this in mind, from a stunning 6,495 community votes (3,495 genuine), Multiversum have been crowned The Coin Radar’s 2018 ICO World Cup Champions. Multiversum was recently reviewed by our team (link to review). PDATA the runner up is another project we have reviewed very recently. Full details and analysis of their project can be found here. And in third place was Drep Foundation. For our review of their project please click here. 8. 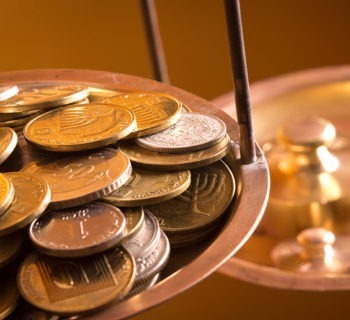 Countinghouse - a fiat-based hedge fund looking to move into the cryptocurrency market. 10. 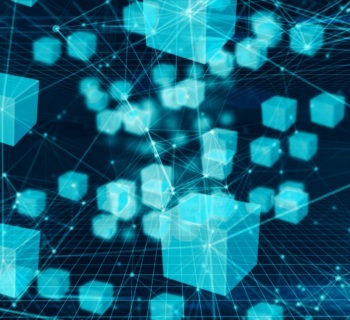 Drep Foundation - A decentralised solution that quantifies and tokenizes online reputation for internet platforms to leverage its power. 12. Nauticus - Cryptocurrency exchange that will be the first to offer multiple fiat trading partners. Full review here. 15. Origin Protocol - decentralised market place, for arranging car/house shares and other fractional goods. 16. SpringRole - a blockchain version of LinkedIn, essentially. Except with greater security and user rewards.